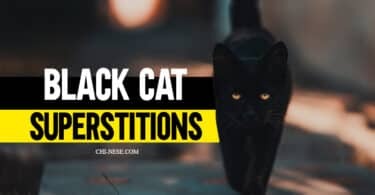 You can also part the veil of the future on Halloween. 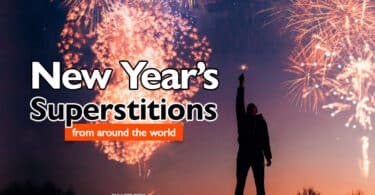 If you stop at a crossroads and listen to the wind, you will discover what the following year has in store for you. 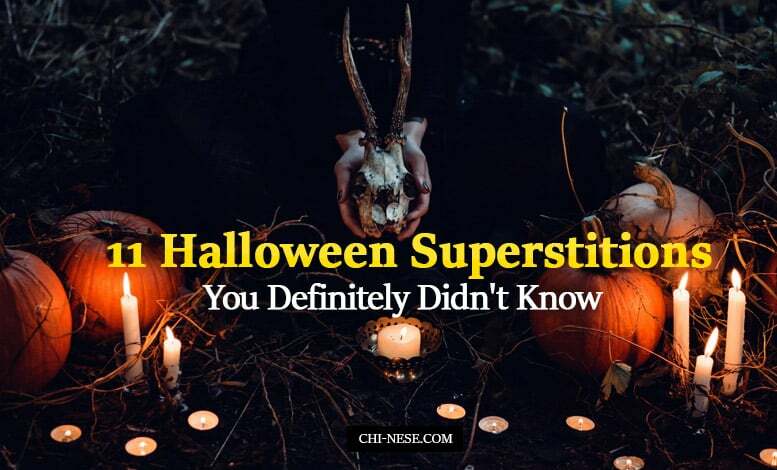 If a girl stands in front of a mirror and eats an apple while combing her hair at midnight on Halloween, she will see a reflection of her future husband in the mirror. She might prefer to peel the apple in one long piece and toss it over her left shoulder. The shape the peel creates will indicate the first letter of her future partner’s name. 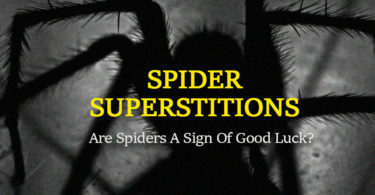 If you see a spider, do not kill it. 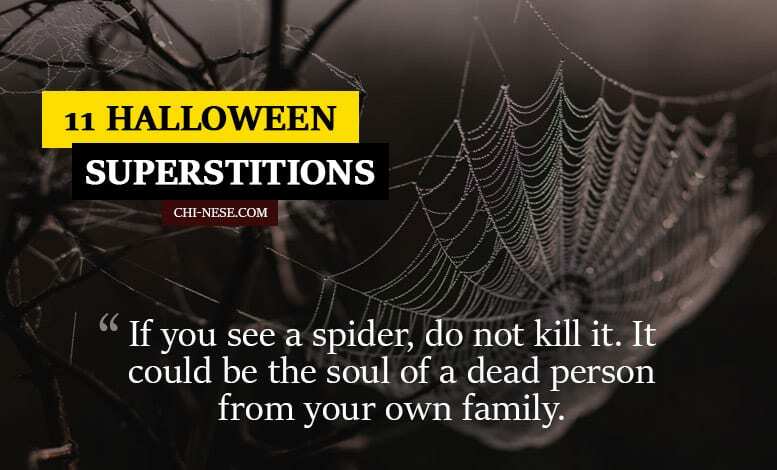 It could be the soul of a dead person from your own family. 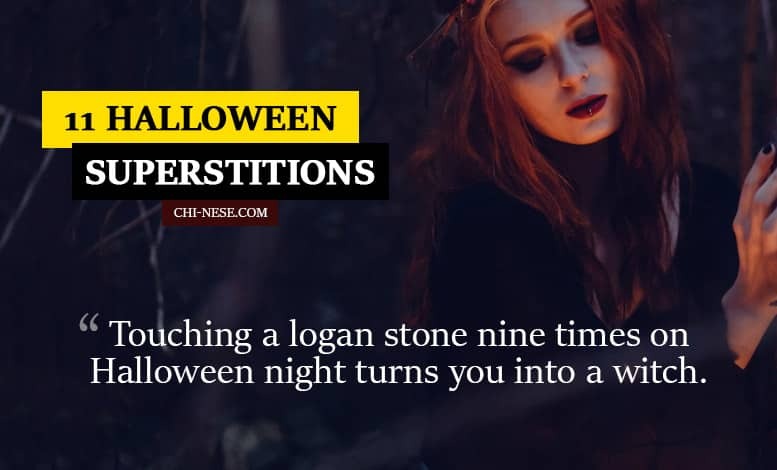 Touching a logan stone nine times on Halloween night turns you into a witch. 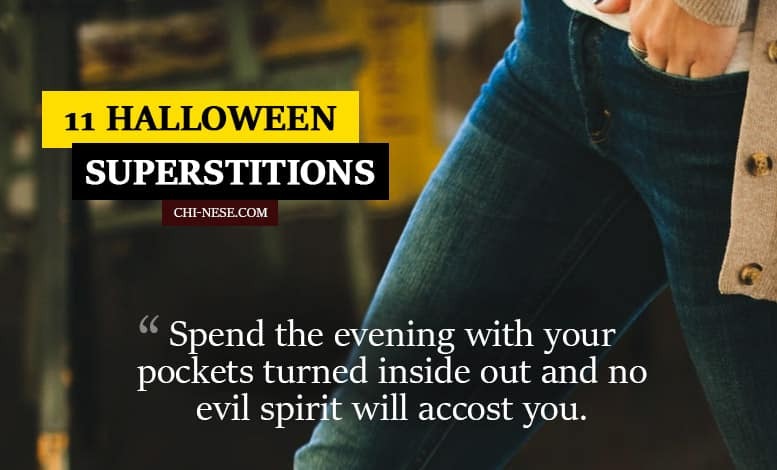 Spend the evening with your pockets turned inside out and no evil spirit will accost you. 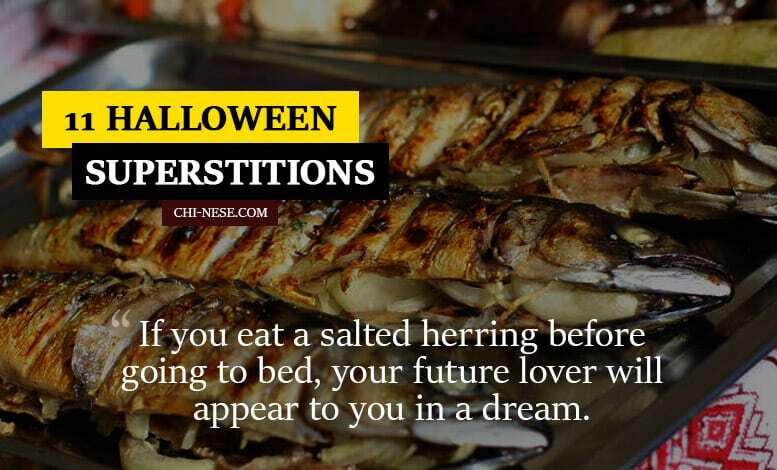 If you eat a salted herring before going to bed, your future lover will appear to you in a dream. 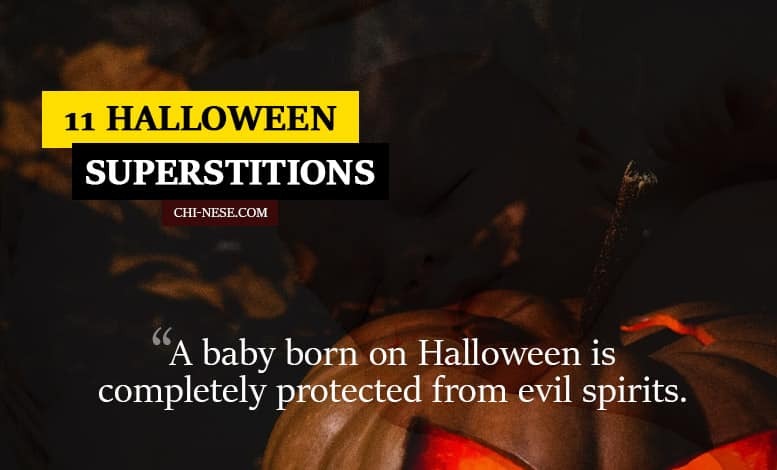 A baby born on Halloween is completely protected from evil spirits. 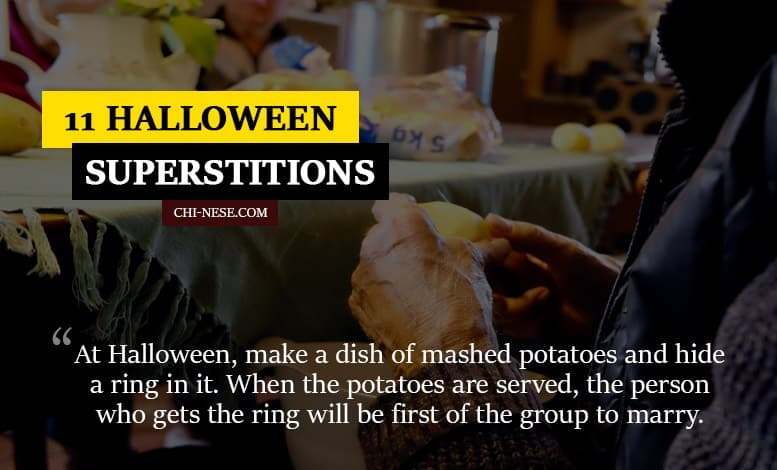 At Halloween, make a dish of mashed potatoes and hide a ring in it. When the potatoes are served, the person who gets the ring will be first of the group to marry. 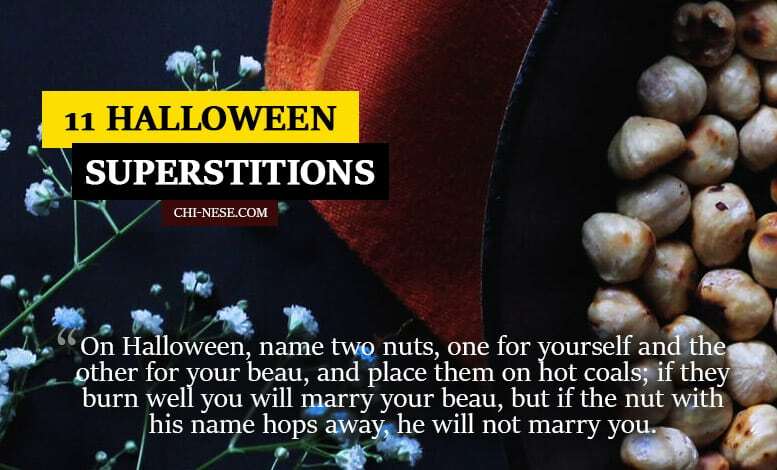 On Halloween, name two nuts, one for yourself and the other for your beau, and place them on hot coals; if they burn well you will marry your beau, but if the nut with his name hops away, he will not marry you. 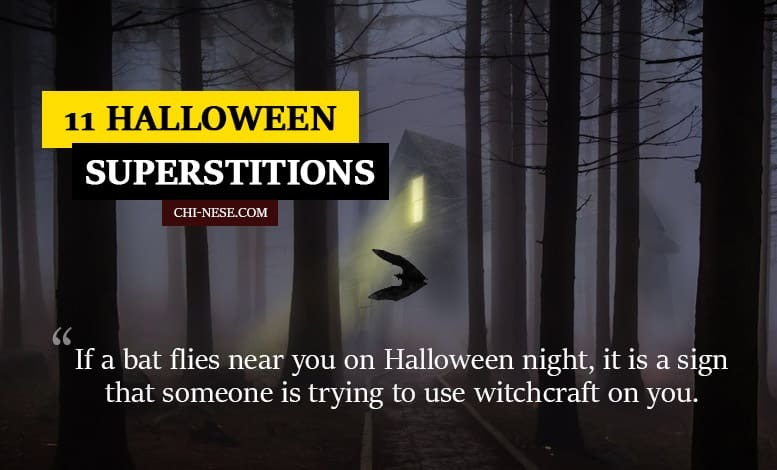 If a bat flies near you on Halloween night, it is a sign that someone is trying to use witchcraft on you.